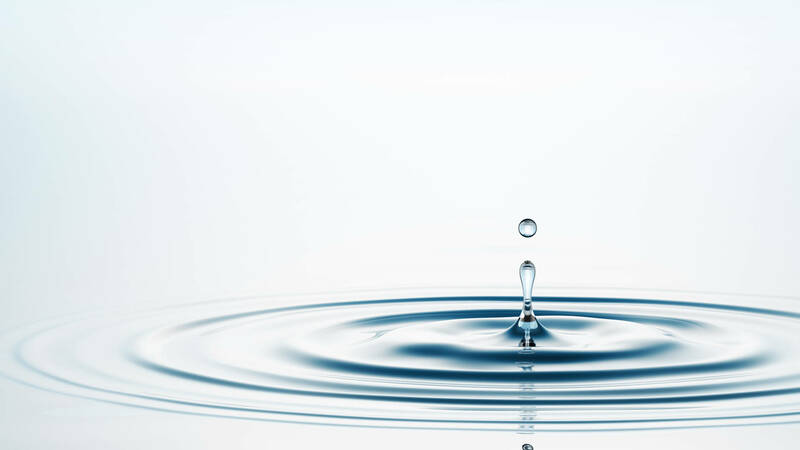 Water is used in various ways in today's factories and offices, and each use should be risk assessed as advocated by the Health and Safety Executive. Deba engineers and consultants will analyse and assess the current water system and note areas of non-compliance (for example scale, corrosion and foreign bodies). The water will be tested for present pathogens. Subject to findings, the consultant will issue a report with suggested remedial works. A quotation will be submitted for your approval to bring the system into a state of compliance and good working order. By maintaining the cleanliness of water storage tanks the risks of harmful pathogens can be kept to an absolute minimum. Deba provides scheduled and 'one-off' water tank cleaning and disinfection services throughout the UK. Our tank cleans are carried out to the highest standard. When required, Deba engineers will complete repair works to damaged or corroded water storage tanks, associated pipework and end points. The system hygiene and performance will be maintained / restored. Spare parts are available for most water storage tanks. All tank repairs and replacements are of a high standard and Deba engineers will ensure the finished product meets with all legislative compliance requirements. Water systems tested and cleaned to meet your legal obligations with detailed documentation of works, system status and any advisories. Repairs and installation of new tanks and equipment carried out in a timely and cost-effective manner. Deba UK's advisors and engineers are on hand to handle your Water Hygiene requirements.